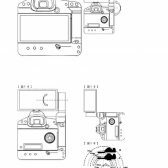 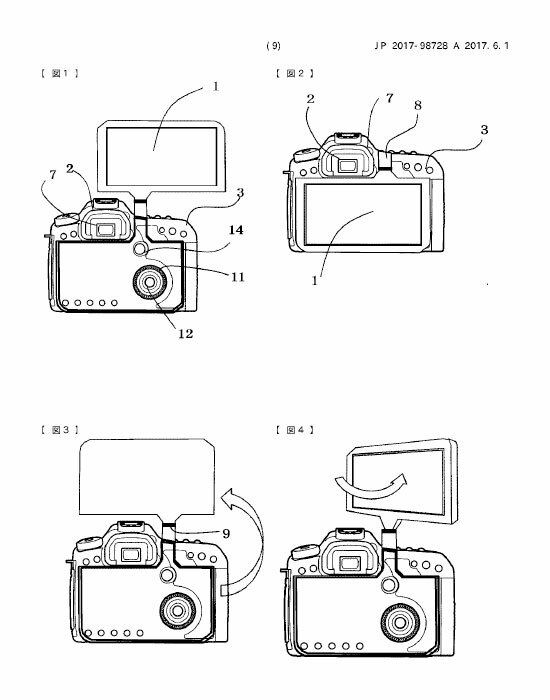 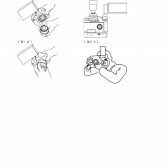 A patent from Canon Japan showing new rear screen designs has appeared, and it looks very interesting. 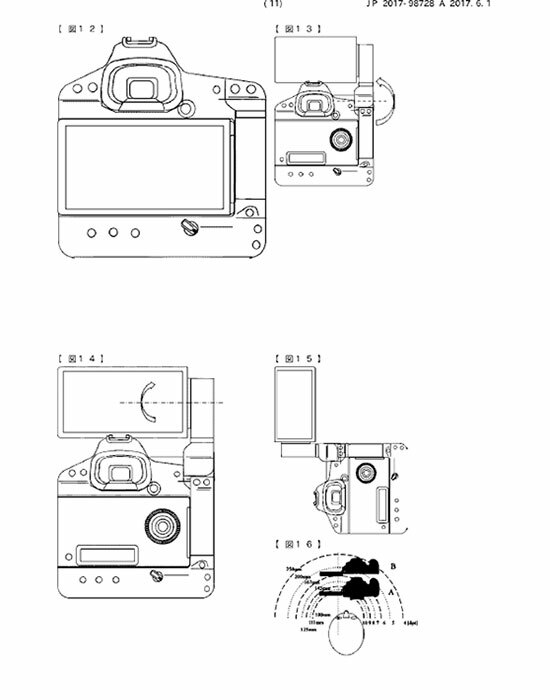 I think a lot of us have always assumed eventually the entire back of a camera would be an LCD/OLED. 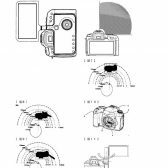 Beyond just the size of the screen, the patent also covers a new way pivot mecanism for the LCD, you can see the images below. 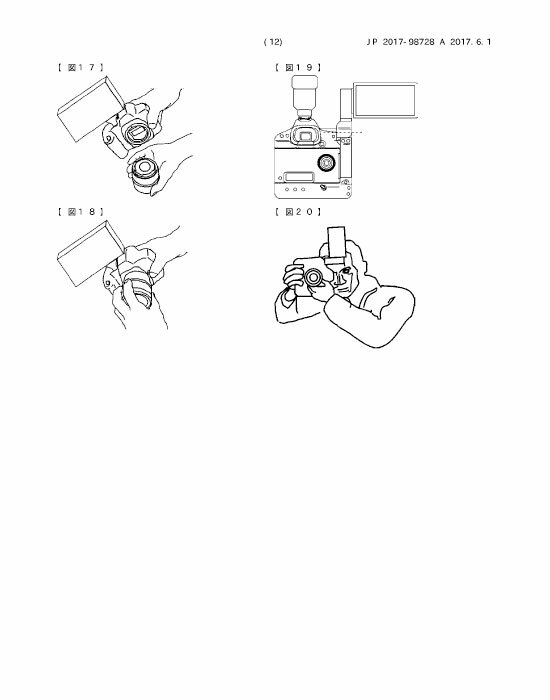 What’s also interesting is the mode dial appearing from behind the screen when you move it. 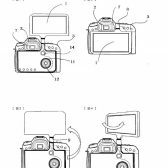 A lot of us have called on Canon to put vari-angle LCD’s on professional cameras such as the EOS-1D X series, EOS 5D series and the EOS 7D series, and we’re still waiting. 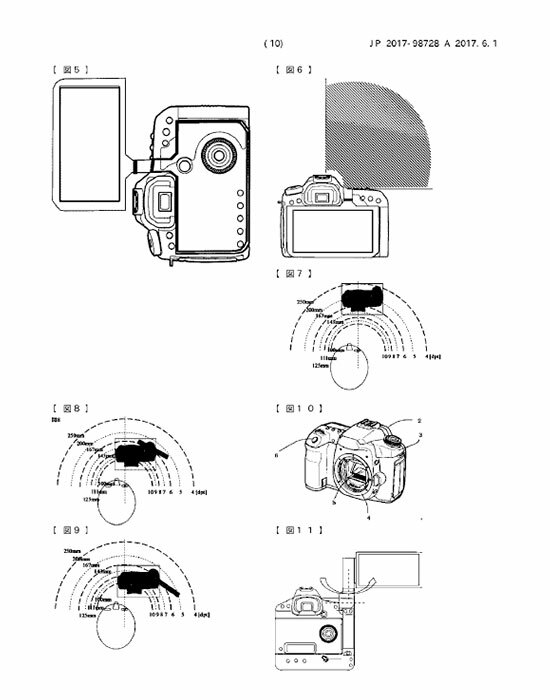 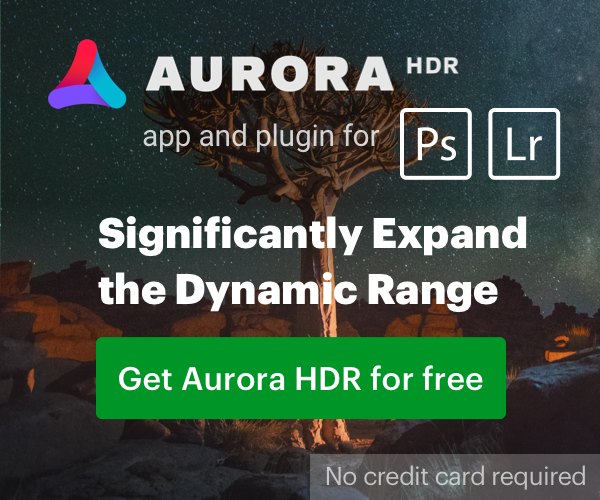 This would definitely be a big leap in a new direction for rear camera screens, but I suspect too big of a leap to see first in a flagship professional camera such as the EOS-1D X Mark III, but it could be introduced in a lower end camera such as the EOS 7D Mark III or a new videoc focused DSLR.